In the May 31, 2013 Washington Post, Michael O'Sullivan names "Hair Apparent" Gallery Event of the Week. He describes Caryl as "a wonderful Richmond artist whose work centers on the documentation of life’s small rituals." 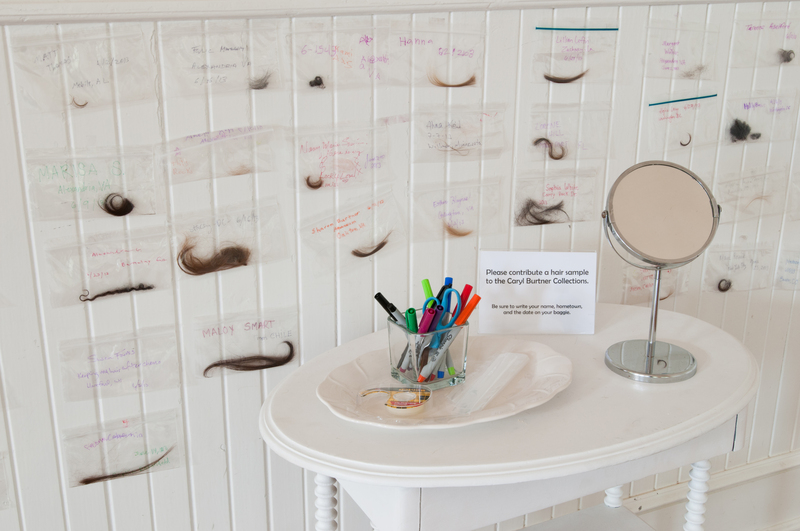 Come by Sunday, June 2, from 4-6 and contribute a lock of your hair to the installation.